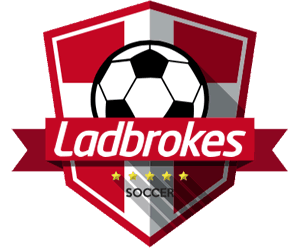 Your guide to Tottenham Hotspur in the 18/19 Premier League Season – Betting Odds, Fixtures and Match Previews. 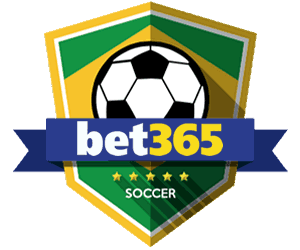 Odds on Tottenham winning the Premier League (Betfair) updated 5th February 2019. 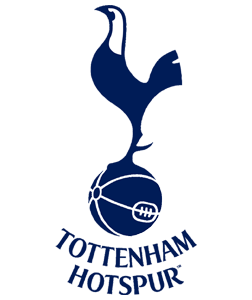 Founded in 1882 and from humble beginnings in North London, Tottenham Hotspur became the first and, to date, only non-league side to win the FA Cup in 1901. It would be the first of eight triumphs in the world-renowned competition so far. 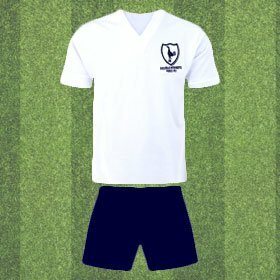 In 1951 they won the English First Division league title for the first time, just 12 months after coming up from the Second Division as champions and 10 years later Tottenham were the first club in the 20th century to achieve the League and FA Cup Double, winning both competitions in the 1960–61 season. Noted for a number of ‘firsts', the club also became the first British club to win a UEFA club competition in 1963 as well as becoming the inaugural winners of the UEFA Cup in 1972, becoming the first British club to win two different major European trophies. 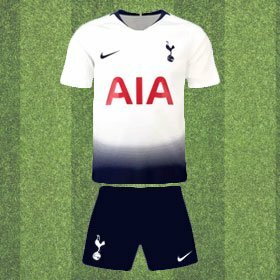 Spurs are one of only two English clubs to have collected at least one major trophy in each of the six decades from the 1950s to 2000s, the other is Manchester United, and in total can lay claim to two league titles, eight FA Cups, four League Cups, seven FA Community Shields, one European Cup Winners' Cup and two UEFA Cups. Long odds considering Spurs finished third in 2017/18 though they did finish 23 points below Manchester City so work needs to be done if they want to claw some of them back this season. 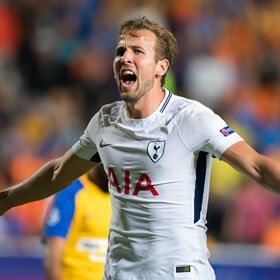 Odds on Tottenham winning the Premier League (Betfair) updated 4th February 2019. Odds on Top 4 EPL Finish (Paddy Power) updated 24th July 2018. 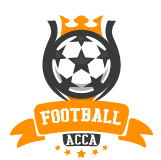 A third place finish in 2017/18 made it three in a row for Spurs ending up in the top 4 so while 5/6 aren't great odds if they continue their good form they should sneak in. With 30 goals from 37 Premier League appearances last season Harry Kane looks unstoppable and is the favourite for the 2018/19 golden boot. 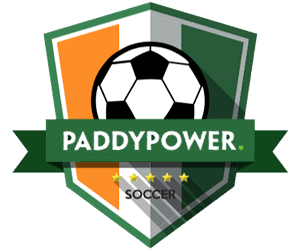 Odds on Harry Kane to be the 2018/19 Premier League Top Goalscorer (Paddy Power) updated 4th February 2019. Following a fantastic World Cup run for England, Harry Kane is riding high. Not only did he captain his country to a fourth place finish but he also bagged the Golden Boot for the tournament scoring six goals along the way. Kane is the second Englishman to end as the top scorer in a World Cup after Gary Lineker scored six goals in 1986. He has also been the Premier League's top goalscorer for two seasons running. 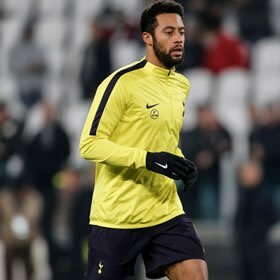 Dembele has been playing for Spurs since 2012 and the Belgian international made 27 Premier League appearances for the club last season. A key player for Spurs, he has yet to re-sign for the club and a potential move could be on the cards but manager Mauricio Pochettino remains a huge fan repeatedly hailing him as a “genius” and saying he was on a level with Ronaldinho and Diego Maradona as the most talented player he has ever worked with. 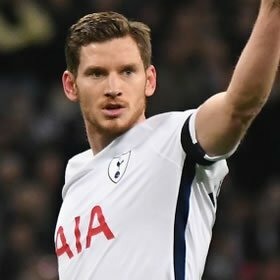 Jan Vertonghen has been with Spurs for more than six years notching up over 200 appearances for the club. He is also the most capped Belgian player in the history of the country's team with 104 to date and secured a third place medal in the 2018 World Cup. He was the club's Player Of The Season last year and is an extremely versatile, dependable defender. Finishing on 77 points, Tottenham placed third in the Premier League 2017/18 and secured their Champions League spot for the coming season. They were beaten in that competition by Juventus but can take some solace from their winning display over Real Madrid in the group stages. Their home ground was being re-built so many of their games were played at Wembley which is an obstacle in itself so full credit to the team for still maintaining a top four finish in the league. Despite injuries to key players, playing at a new ground and not having the financial clout of some other teams, Pochettino has done remarkably well with his team and there was a lot to be proud of last season. Let's hope they continue building and challenging in 2018/19. 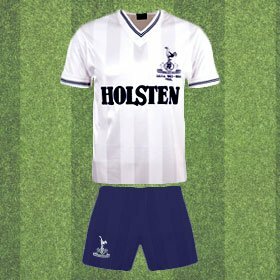 1984 UEFA Cup Final Football Shirt. 46,205 squeezed into White Hart Lane to see Spurs lift the UEFA Cup. Spurs were unable to take advantage of playing in front of the huge home crowd the match finished 1-1, 2-2 on aggregate. Spurs won 4-3 in the penalty shootout. 1961 Double Winners Football Shirt. Tottenham Hotspur were the first club in the 20th century to achieve the League and FA Cup Double, winning both competitions in the 1960/61 season. Brand new for the 2018/19 season, this shirt has been engineered with Nike Breathe fabric and the dark blue gradient design fades up the shirt for an eye-catching look.